We’re looking for intelligent, active young people who are ready to participate in the school’s varied activities and classes. We also welcome your application if you’re not experiencing success or fulfillment in school, but are willing to try to do better work with our support. We accept applications year-round for entrance when space permits. 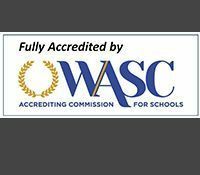 We invite you to find out more about Southwestern Academy. The best way to get to know Southwestern Academy is by visiting. Students and parents can walk the campus, see a class in action, talk to other students, and even visit overnight. To set up an appointment, please call or e-mail us. 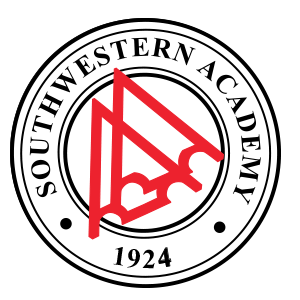 of helpful documents to help you learn more about Southwestern Academy.